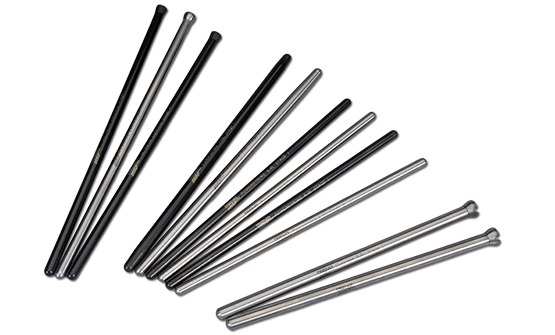 Highest quality Pushrods designed for dependability and precision. 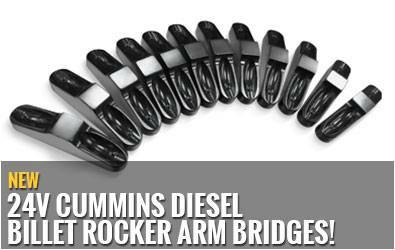 Designed for your specific application and crafted to last. When it comes to engine development and testing, what you don't know can hurt you. 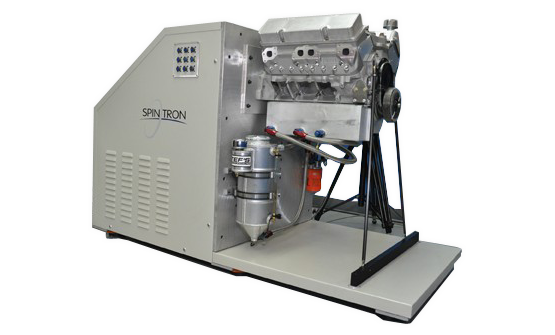 In 1993 SpinTron emerged, launching a tool to do meaningful research into valve train testing and technology. 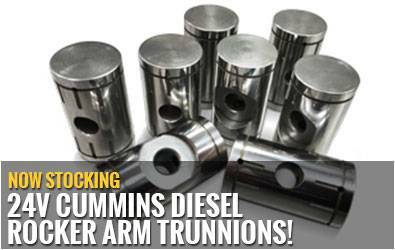 This testing exposed profound inadequacies in pushrod design. These inadequacies amazed SpinTron creator Bob Fox and his collaborator, the late Randy Dorton. 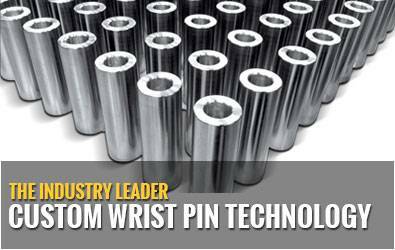 Pushrod design changed irrevocably with Fox establishing his pushrod company, Trend Performance, in Warren, Michigan. 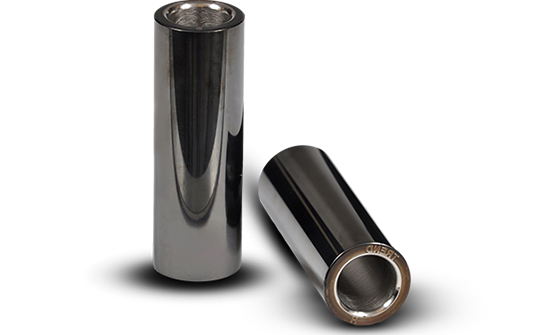 The following years have put Trend Performance's product line on the map worldwide and is an industry standard in high performance valve train technology.